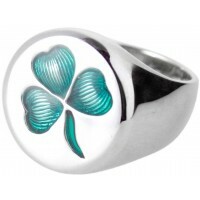 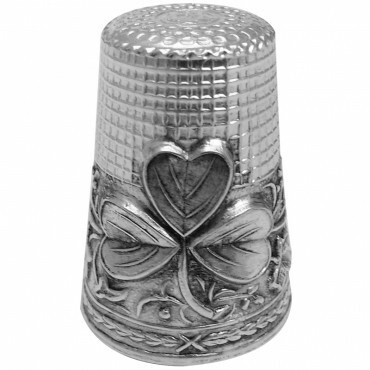 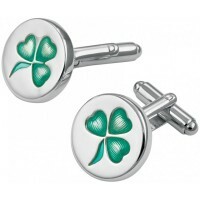 A must have item for any thimble collector, this 925 pure silver thimble features an embossed shamrock design. 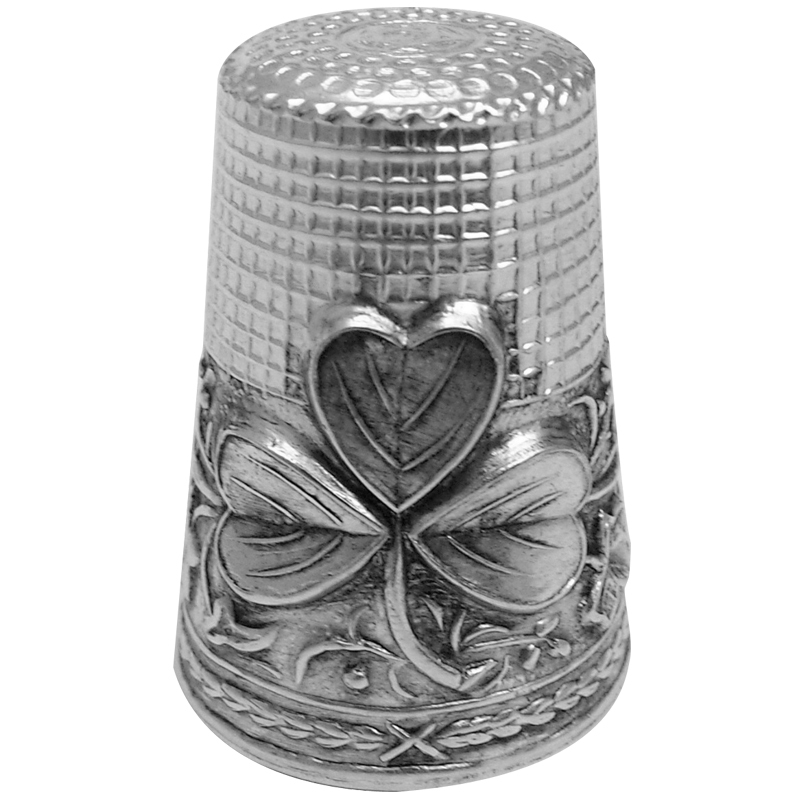 Meticulously crafted from sterling silver, this finely detailed Irish inspired thimble has been hand finished and hand polished by British Silversmiths to create a luxury, future antique. 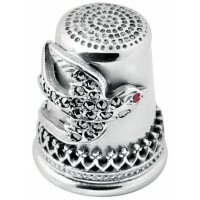 Designed in London, with the notion that our collectable products will be enjoyed for a lifetime, at Ari D. Norman we are passionate about creating luxury gifts.